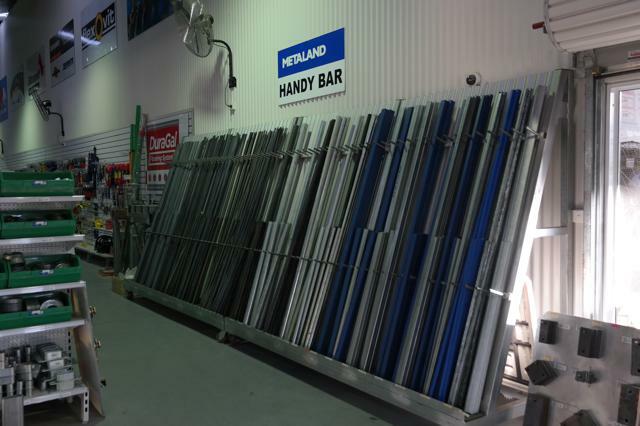 Avro Metaland (Previously Avro Industrial Supplies)…. 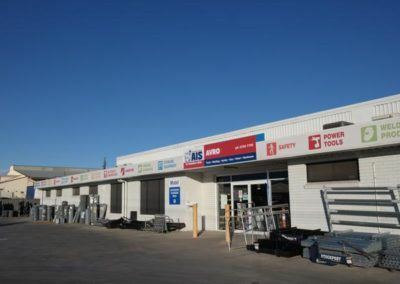 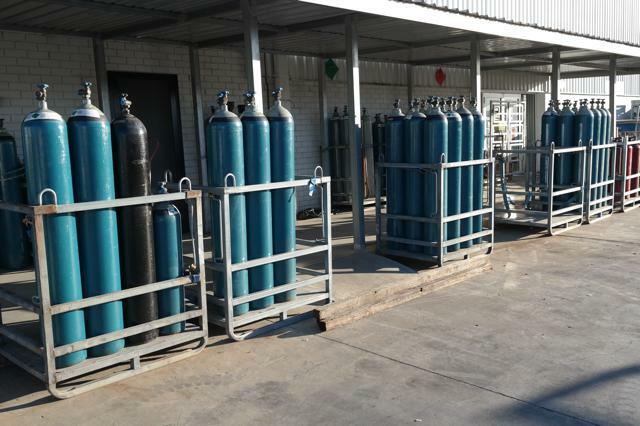 Located in Tamworth was established in 1978 and services the NSW North West and New England regions for all their Industrial Supplies. 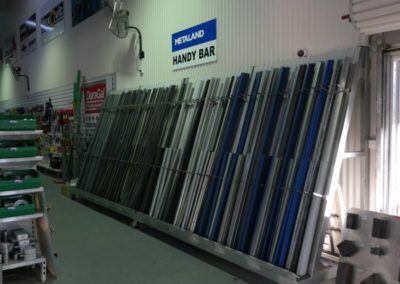 Everything from welding gear, Tools, Tool Storage Solutions, Fasteners, Abrasives, Safety Gear, Compressors, Generators, Pressure Cleaners, Air Tools to Cleaning Gear, Trailer Spares, Ground Engaging Tools, Earthmoving Attachments, Wearparts, Industrial Machinery, Wheels and Castors. 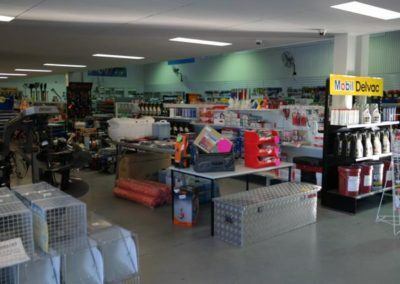 AS a member of the Australian Industrial Supplies Buying Group, one of the largest and fastest growing buying groups in Australia, Avro Industrial Supplies has access to a massive range of products and quality brands at the best price. Avro Metaland is an agent for Digga Australia Machinery Attachments, servicing the Northwest and New England regions with attachments and wearparts for skid steers, excavators, telehandlers, tractors, mini loaders, backhoes and wheel loaders. 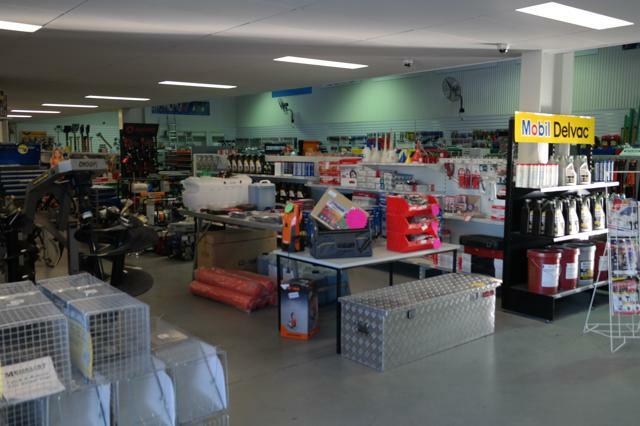 With a good stock of a huge range of products and a team of customer service staff with over 100 years experience in the industry between them….. Avro Industrial Supplies will have the right product and the solution for you at the right price….. and FAST!